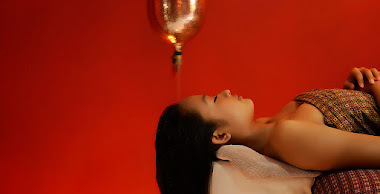 Aura Spa Jimbaran Bali is one of leading Spa company in Bali. 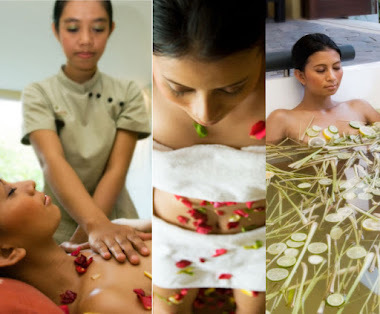 Started in 1999 the company has developed many selection of Spa menus, taking speciality in Balinese spa, Ayurvedic Spa and Stone Therapy, from Creambath to Milk bath, from Traditional Balinese massage to Indian’s Ayurvedic Treatment. 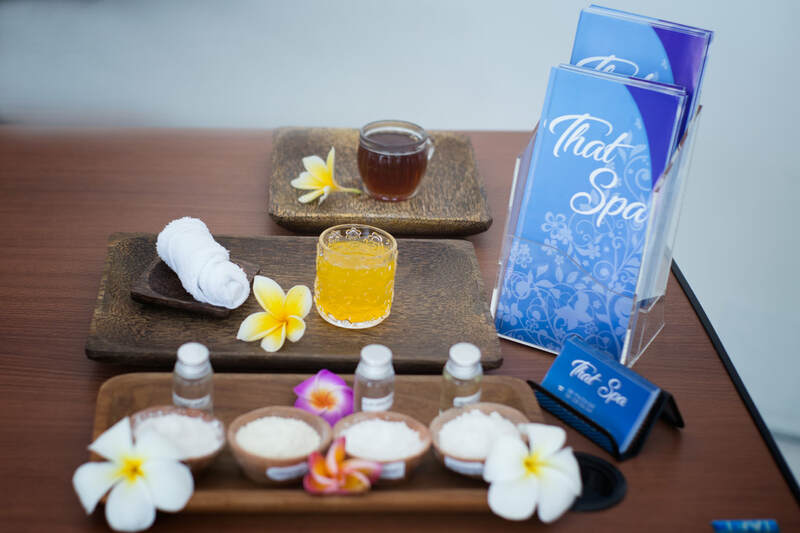 Situated only 5 minutes from Jimbaran beach, home of some famous five star hotel and Resort such as Ayana Resort, Intercontinental Bali and Four Seasons Resort at Jimbaran Bay.